Canoe/Kayak Hybrid — The Mad River Serenade Hybrid “merges the comfort and efficiency of a kayak with the stability and ease of entry/exit of a canoe.” The company made the hybrid design with a single center seat (like a kayak) but with a hull and gunwales that mirror a recreational canoe. Available this fall starting at $1,499. Uber-Cooler — Igloo Products Corp. is the nation’s largest cooler manufacturer, and this summer it will introduce a premium line for outdoors types. 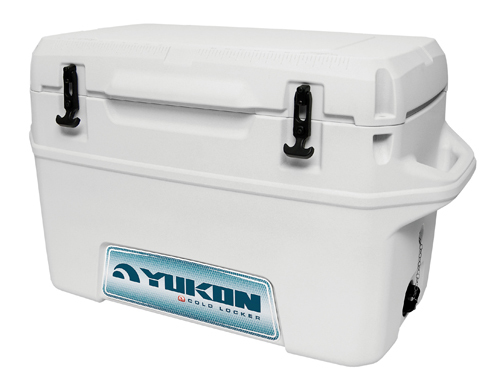 The Yukon series of Cold Locker coolers come in multiple sizes up to 250 quarts. They have thick foam and tight-closing lids with gaskets. The claim is “maximum cooling over multi-day trips” and the ability to hold temperature for 7 to 14 days! But with this “maximum cooling” comes maximum pricing, including up to $639.99 for the 250-quart version. 7 to 14 days of cooling! 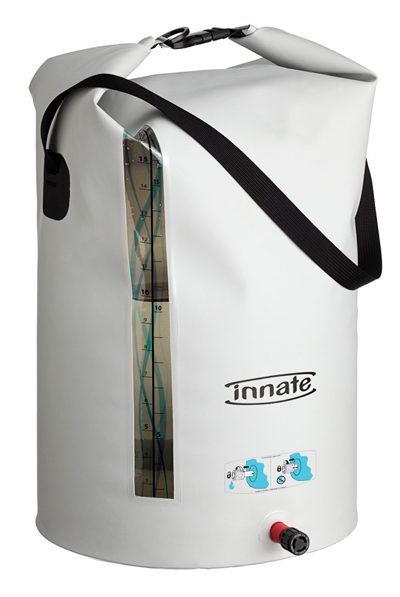 Soft-Side Water Tote — The Innate Aqueduct Water Transporter, $34, is a soft-side water case made with a stitch-less welded construction of fabric panels. It can hold about 15 liters (4 gallons) of liquid. When empty, it weighs just 7.8 ounces. There’s a clear window on the side so you can see how much water is left. A crush-proof water dispensing valve and a roll-top closure round out the neat design. 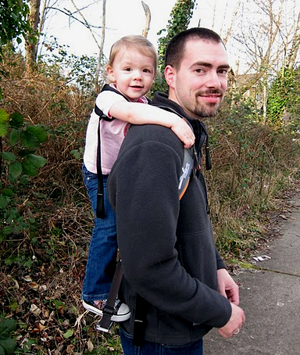 Piggyback Pack — Made for toddlers, this unique kid carrier offers a foot bar for a child to stand on. There are grab handles for a kid to hold as you hike. An optional safety harness secures the kid on tight. The Piggyback Rider from Full Sail International is available now for $80. 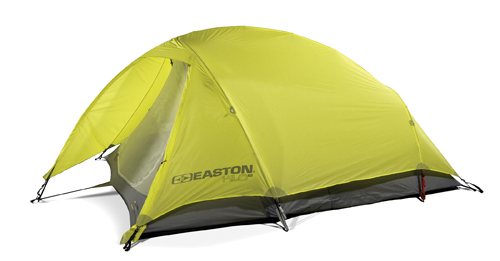 3-Pound, 3-Man Tent — At just 3 pounds packed up, the latest tent from Easton promises to be one of the lightest shelters ever for its size. A minimal build and carbon-fiber poles keep the weight down. Inside, campers get 43 square feet of floor space to stretch out and sleep. Available in 2012 for $499. 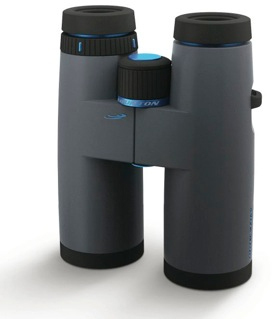 Lifetime Binocs — These rugged binoculars, called the Brunton Icon, offer top-quality glass and a build made to take bumps. 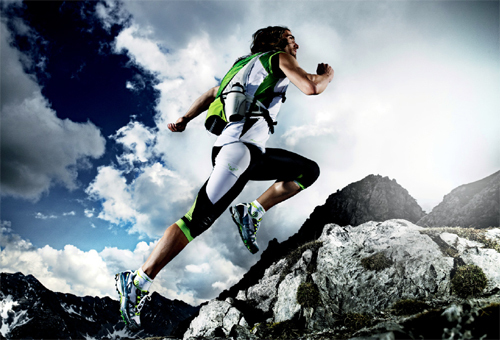 Water and fogging resistance are included in the design. The body is made of a magnesium alloy. Brunton has a warranty that “immediately replaces any Icon, for any reason, anywhere, for life” if you run into trouble. Available this autumn in 8 × 44 and 11 × 44 power for $2,375. Micro Helmet Cam — The 4-inch-long Drift HD camera has an integrated LCD screen and a rotating lens that captures HD-quality video. 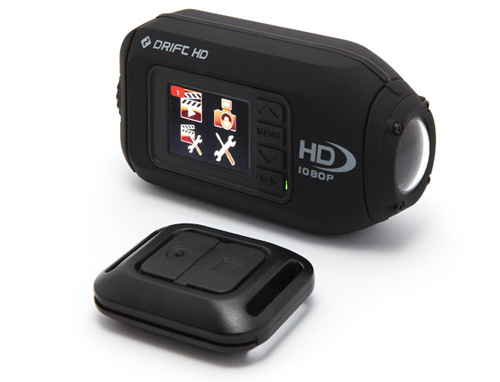 A wireless remote control is the in-pocket command center, and this little camera has a removable/replaceable lens. There’s a hatch on back with external mic and USB power ports. Available late August for $369. Stand-Up Kayak — This is the first kayak on the market under 12-feet that you can “confidently stand in, thanks to rock-solid stability and widened foot-wells.” That’s according to the company, which made the Wilderness Systems Ride 115 to offer “massive capacity, versatile performance, and ‘rigability.’” Stand-up fly casting, anyone? Available this fall for $1,049. 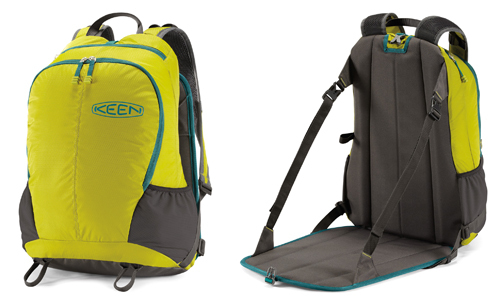 Sit-Down Backpack — The KEEN Springer Backseat Pack, $120, has a fold-down pad to prop open an instant seat anywhere outdoors. Inside, the pack accommodates a day’s worth of gear and a three-liter hydration reservoir (or a 15-inch laptop when you’re around town). 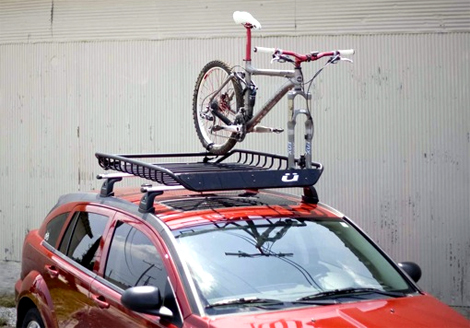 Roof-Top Cargo Carrier — Küat Racks’ Vagabond integrates bicycle skewer mounts on a roof-top basket, offering capacity for two bikes as well as copious gear bungeed on. It’s made of steel and has a weight capacity limit of 160 pounds. $349. 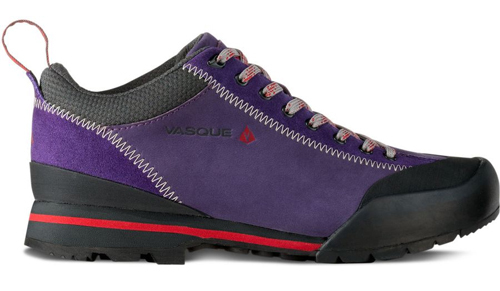 Boot-Shoe — The Rift shoe-boot from Vasque offers a sticky-rubber sole and boot-like support. They have leather uppers, a thick mid-sole, and a stiff outsole for cushioning and support. 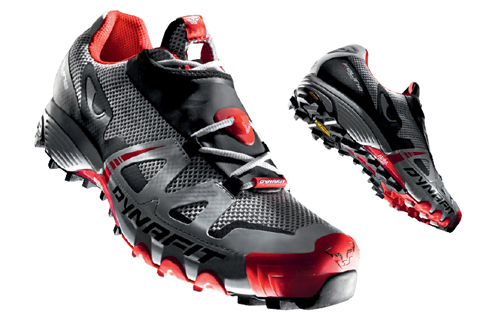 The men’s Rifts weigh in at about 1lb, 11oz. per pair; women’s are 1lb, 6oz. Funky neo-mountain man looks included! $120.